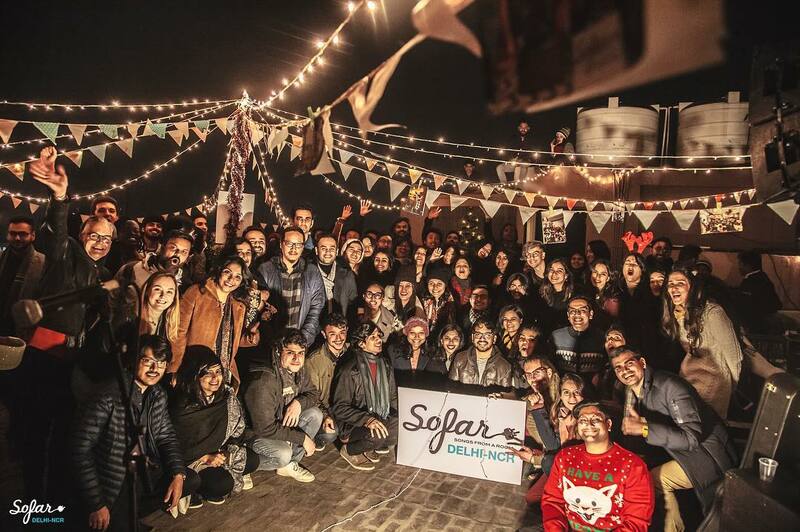 Sofar Sounds Curates Secret & Intimate Music Gatherings In Delhi-NCR. I've developed this addictive habit of attending events that happen amidst an intimate crowd since my college days. I mean I like going to big concerts and jam-packed theatre performances, but for me, personally, nothing beats the joy of being in an intimate gathering, gelling with strangers who turn into amazing storytellers after that first warm handshake, and listening to some indie artist do some thought-provoking slam poetry or perform my favourite John Mayor riff on their guitar. 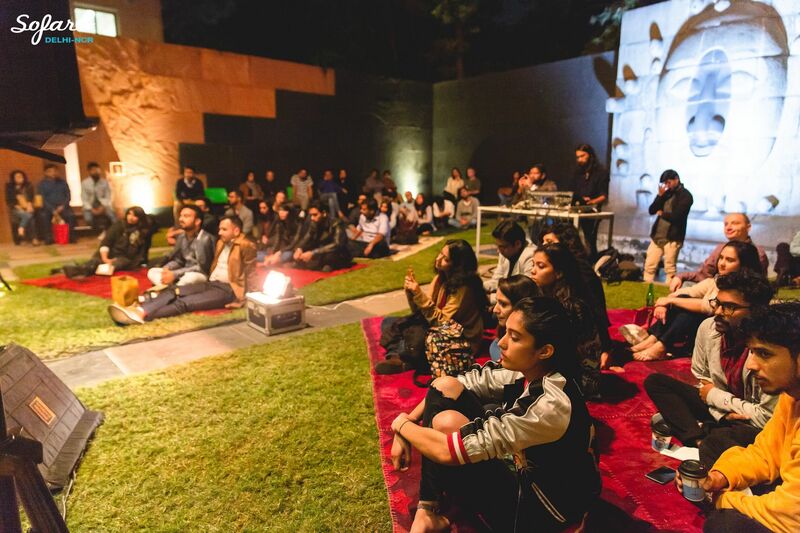 Intimate gatherings are every bit as amazing as they’re hyped to be. 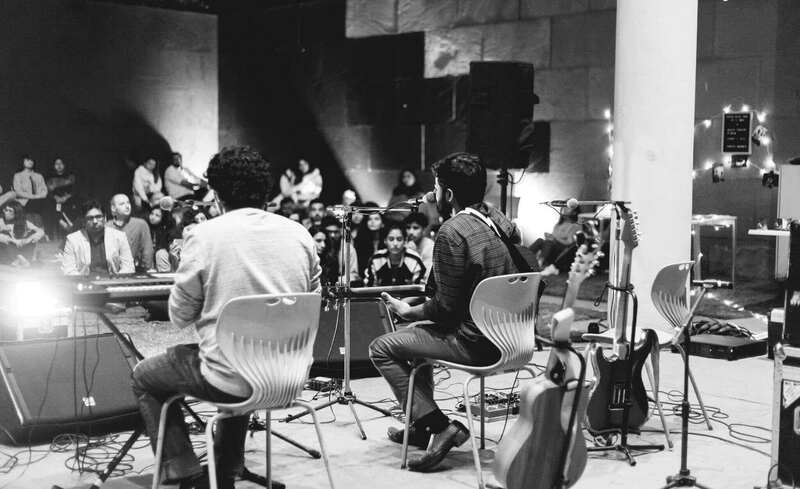 Sofar Sounds is reimagining the live event experience through curated, intimate performances in 425 cities around the world. In 2009, Rafe Offer invited some friends over to a London flat for a low-key, intimate gig. Eight people gathered in the living room to listen to live music performed by friend and musician Dave Alexander. They shared a drink, and sat on the floor, attentively listening to the music. The room was so quiet, one could hear the clock ticking in the background. What started as a hobby in London has now spread into a global community for artists and audiences to come together in unique and welcoming spaces- with an added element of surprise- to share, discover, create and, hopefully make a friend or find their new favourite band along the way. 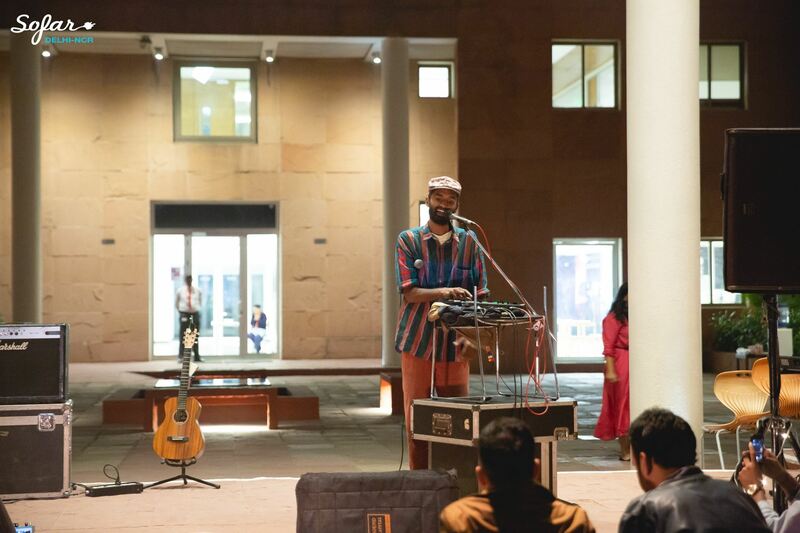 Today, it’s a community of thousands of artists, hosts, fans, travellers and more, putting on hundreds of secret, intimate events per month, across 425 cities around the world. How does it work? Most Sofar shows are a lottery. You can apply for tickets up until 5 days before the event, and they’ll let you know via email if you’re invited to attend. Once selected, you confirm your place, in some cities, it means purchasing tickets for yourself and up to 9 friends, in others, it means you with a +1 for free. In the last step, the venue of the show will be emailed to you a day before the show. 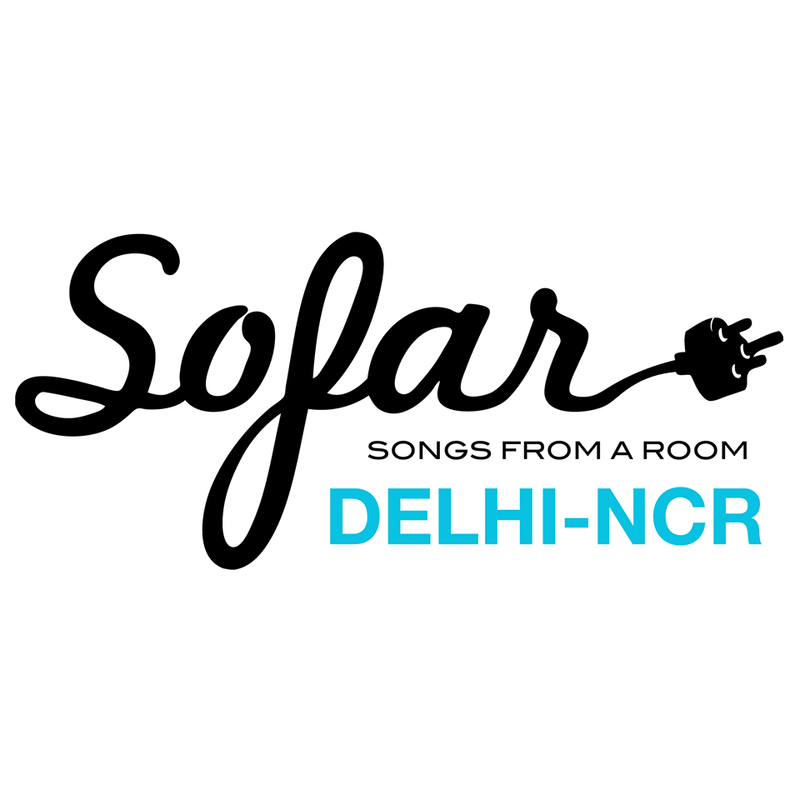 The upcoming event in Delhi-NCR is on the 20th of April, so go try your luck now.